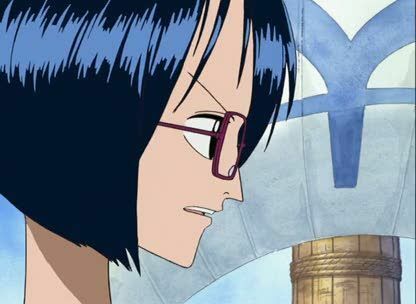 Stream anime episodes online for free, Watch One piece Episode 79 English version online and free episodes. Anime Episode guide One piece Episode 79 English dubbed A Raid! The Tin Tyrant and Tin Plate Wapol! While looking for a doctor, the crew meets the pirate Wapol, who attacks them, but only makes Luffy send him flying. Meanwhile Smoker manages to intercept the conversation between Mr. 0 and Sanji and plans to go to Alabasta. Back with the crew they arrive at last to an island only to find out they’re not welcome. 5 / 5 - 51 ratings.